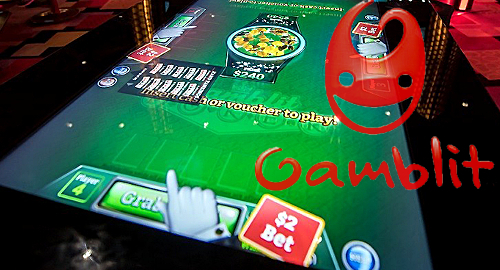 On Tuesday, Gamblit announced that its first two skill-based games had officially gone live in the LEVEL UP lounge at the MGM Grand in Las Vegas. Players can check out two games – Gamblit Poker and Cannonbeard’s Treaure – currently available on Gamblit’s Model G game tables. 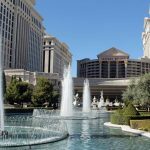 This marks the second Vegas launch for Gamblit, who unveiled the same two games at Caesars Entertainment’s Planet Hollywood casino in March. 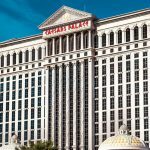 That 30-day field trial apparently went smoothly enough, as Gamblit announced on Wednesday that its Model G tables were now available at Caesars’ northern Nevada casino Harrah’s Lake Tahoe. 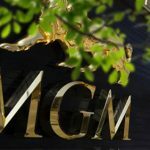 Gamblit’s land-based casino experiment isn’t confined to Nevada, as last month saw Model G tables appear at Harrah’s Resort Southern California, (also a Caesars property). In all cases, Gamblit is promising to unveil additional game titles as regulatory permission is forthcoming. 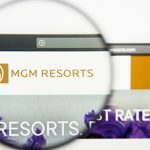 Gamblit CEO Eric Meyerhofer said the appeal of skill-based games for casino operators was providing “groundbreaking entertainment experiences that engage customers in an entirely new way.” Casinos are pinning their hopes on the games as a way of attracting millennial customers, most of whom don’t share their parents’ interest in traditional slot machines. 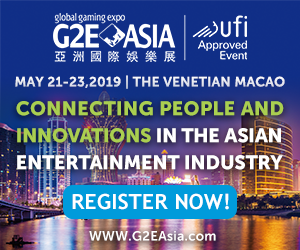 GameCo launched its first videogame gambling machines (VGM) at multiple casinos in Atlantic City last year and is prepping new launches at casinos in Connecticut and Florida, while also pursuing more far-flung ambitions in Latin America, Europe and Asia. Unlike Gamblit, GameCo doesn’t develop its own games internally, instead focusing on licensing high-profile entertainment brands – like the Star Trek franchise – into which real-money skill play can be incorporated.